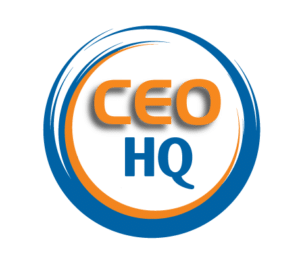 At CEO HQ our objective is to turn your challenges into opportunities, innovate, achieve and empower growth; whether that is by developing your team, growing your business or you as an individual. We enable access to advice, mentoring, guidance, support and the knowledge and expertise of accomplished CEOs without the full-time expense. We have spent many years helping businesses grow, innovate and turn challenges into opportunities. 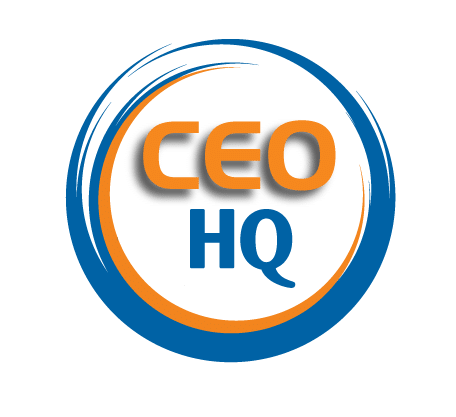 Responding to the needs of small and medium-size business owners, we have challenged the status quo, where only corporate or large organisation can afford an accomplished CEO or Executive expert. 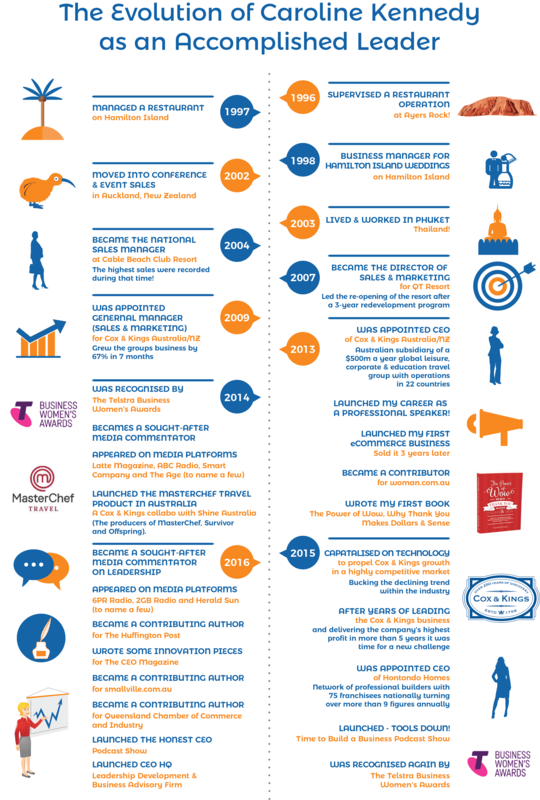 We are revolutionising advisory and mentoring services. You access savvy experts, who have knowledge, skill and expertise, but most importantly a proven track record in growing businesses and achieving results. These services are now accessible to all business owners, regardless of what stage you are at in business. You wouldn't visit a doctor and expect to receive the same diagnosis as every other patient. At CEO HQ we believe that while the fundamentals of running a business are similar, each business, is in fact, different. Therefore in the first instance, our experts work with you, the business owner to conduct a diagnosis of your business with a 90-minute strategy session. Phase two is to establish your growth plans through a one-day intensive workshop. Phase three is you have an accountability partner who supports you with regular sessions focusing on working ON your business, through action and implementation. Our aim is to help you overcome your challenges, reach your goals, providing the expertise and practical knowledge to grow and build your sustainable, thriving business. As your partner, we are your sounding board, to help you grow your business by offering guidance and by holding you to your commitments. Our founder Caroline Kennedy is an experienced CEO. She has led small, medium and multinational companies, with annual revenues ranging from $1 million to more than $200 million. With over 20 years of expertise spanning across the corporate and private industry. She has a track record of achieving transformational change and delivering results. Caroline has built a reputation as one of Australia's foremost experts on business. Both awards and media coverage commend her work. The Telstra Business Women’s Awards acknowledged Caroline twice for her achievements in business. She is a published author. An Avid trend watcher who contributes to The Huffington Post. Chamber of Commerce & Industry Queensland and Smallville.com.au to name a few. 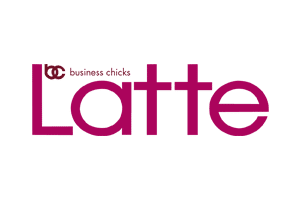 Topics focus on how to master and build a successful, thriving business. Caroline turned around a business she led to achieve the company’s highest profit in more than five years. She grew the business by 24% in the global financial crisis, resulting in more than $10 million dollars of additional revenue. 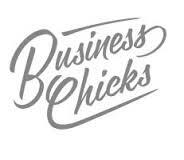 She tripled one revenue stream in 7 months, resulting in the business growing by 67%. Imagine having Caroline on your team! I Love Showing Business Owners That Anything Is Possible. I Thrive On Insights And Big Picture Thinking. Looking Outside The Box For Solutions To Problems, Drives Innovation And Growth. 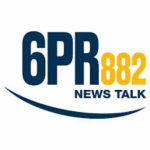 Bazz and Steve 6PR Perth Breakfast radio about The Gender Pay Gap. Mike Tingle Curtin Radio about Why Introverts Make The Best Leaders. Natalie Peters 2GB 873am about how to handle Christmas Day stress.